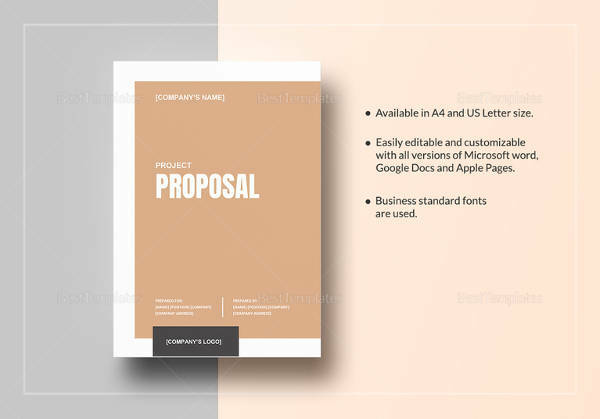 A proposal is a kind of letter writing to request institutes, companies, and organizations for financial assistance. 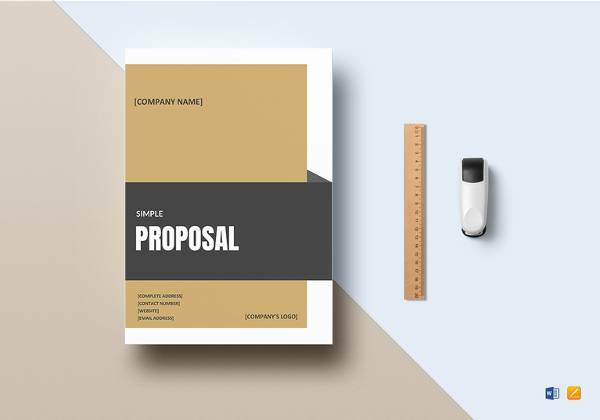 The aim behind a proposal is to give a brief idea about your idea, plan, implementation technique, and the final output achieved by it. 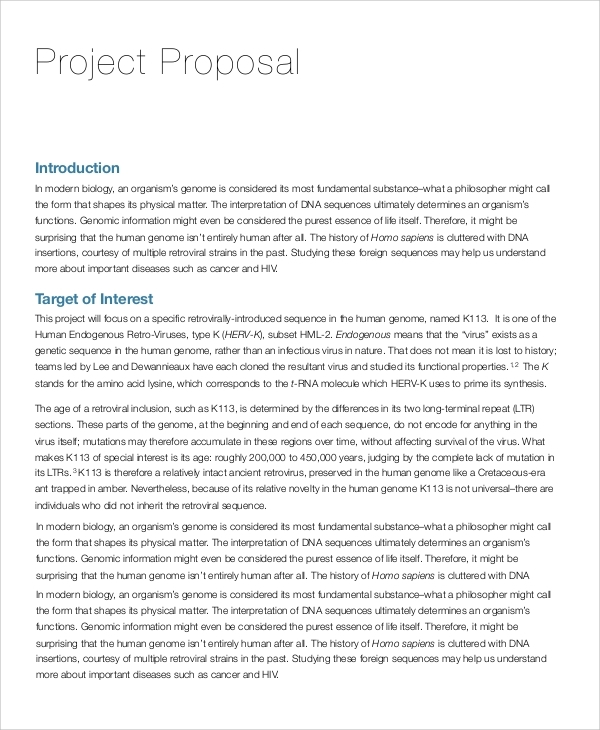 It is used in different sectors such as research, medical, engineering, business and IT etc. 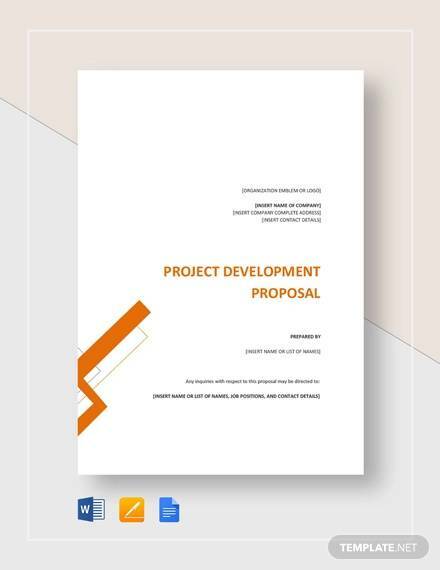 Below is a list of various types of professional power point Project Proposal Templates. 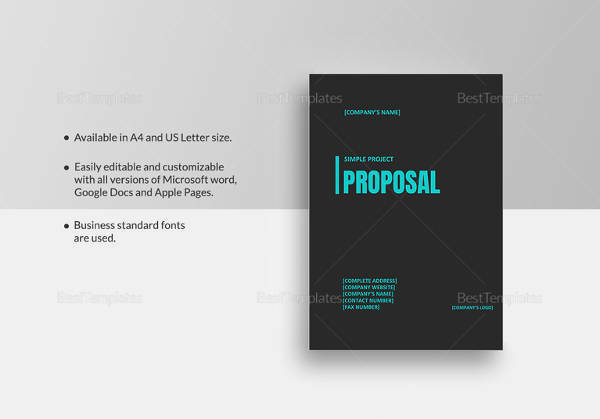 Download them and learn the smartest way of writing an effective project proposal and get best results. 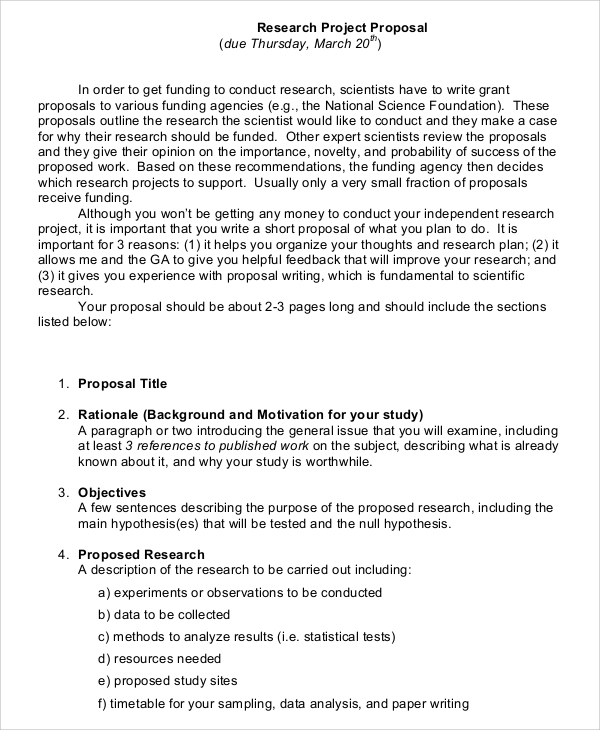 Download Research project proposal sample and a formal way of writing research proposal letters for gathering funds. 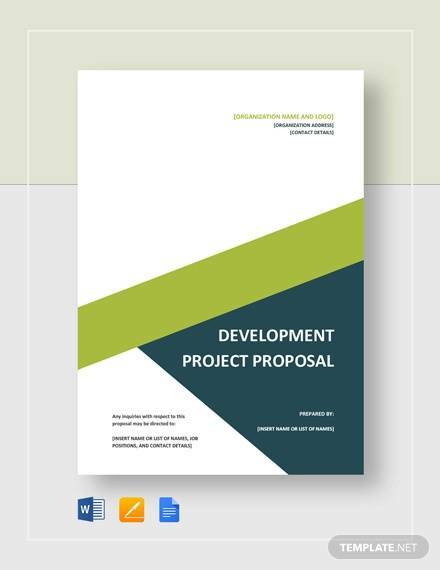 It highlights all major proposal elements and specific explanation on how to expand and write them. 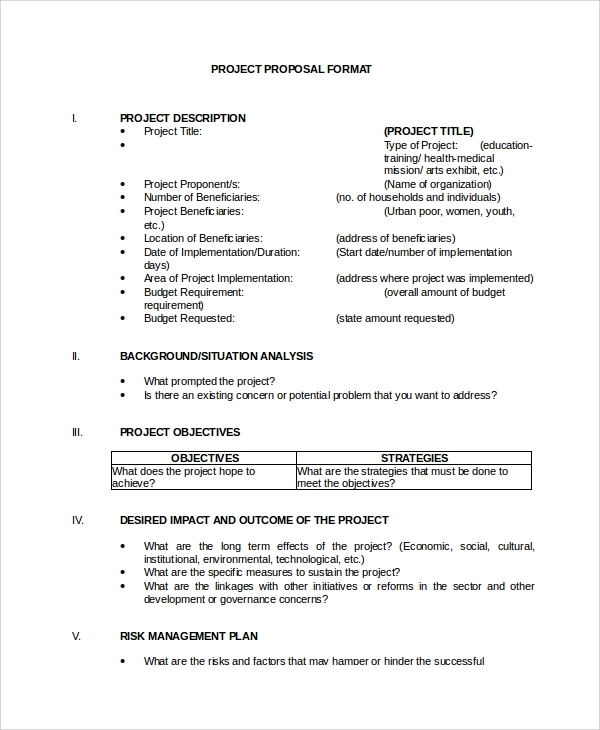 Take reference and write a formal research proposal. IIT industry is a network of professionals. 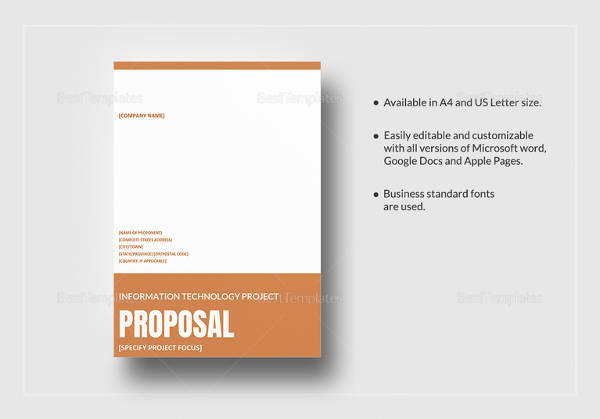 So, it is necessary to write a project proposal in a decent and professional tone. 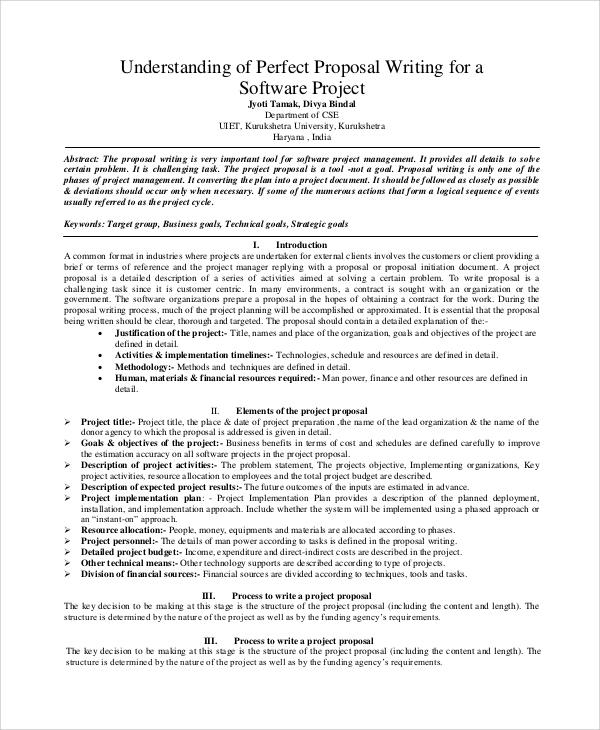 Download Software Project Proposal sample PDF and learn writing professional proposal letters. 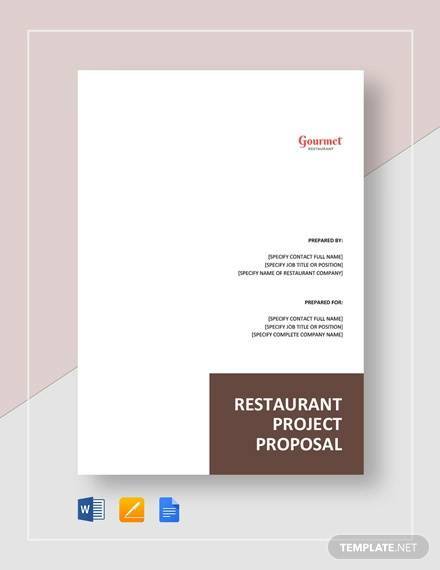 It contains a brief guide on writing abstract, interlocution, body, and other key proposal elements. 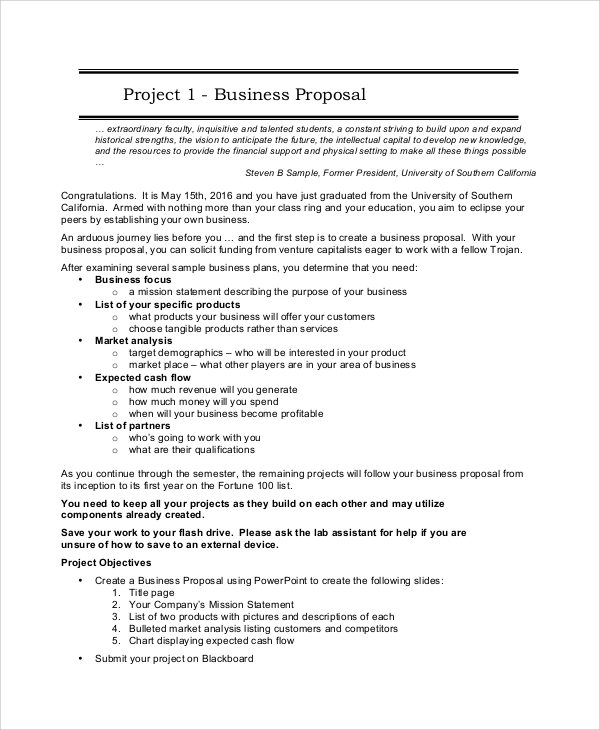 Business project proposal sample PDF is a guide that helps in writing power point business project proposals. 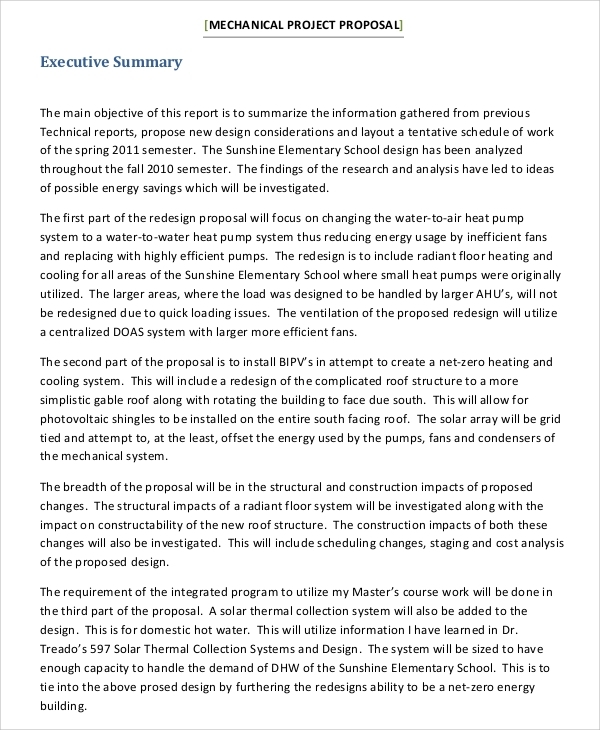 Download the document and follow the instructions for making a custom power point proposal. It includes screenshots of each and every step that makes your task quite simpler. 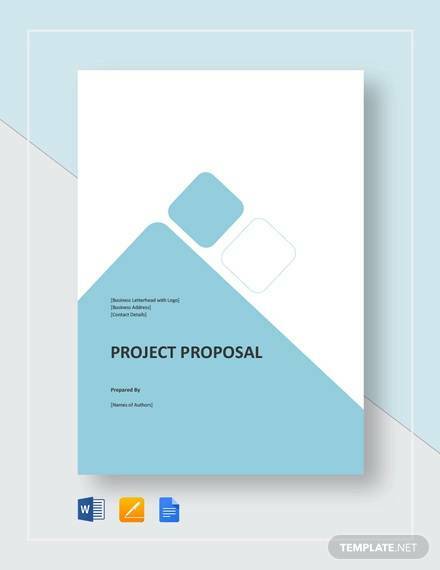 Engineering Project Proposal sample PDF document is a basic Proposal template. 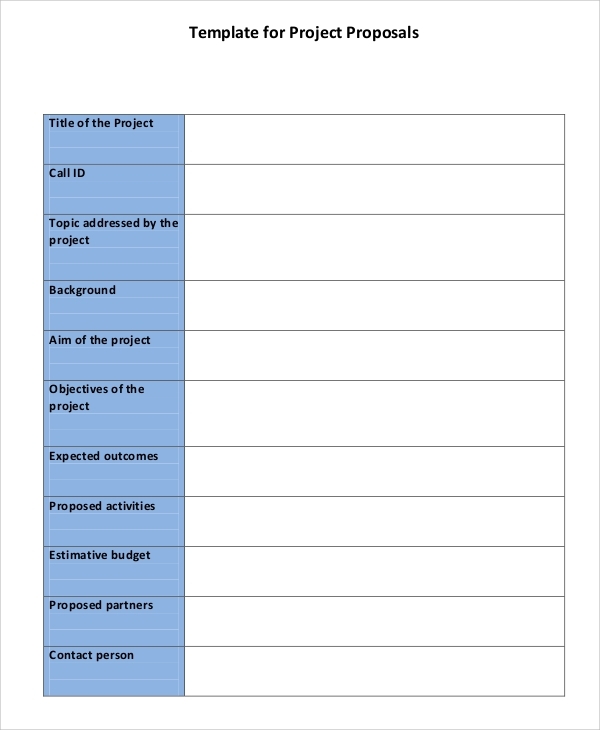 Take a printout and write a detailed note about the project you are going to work on. 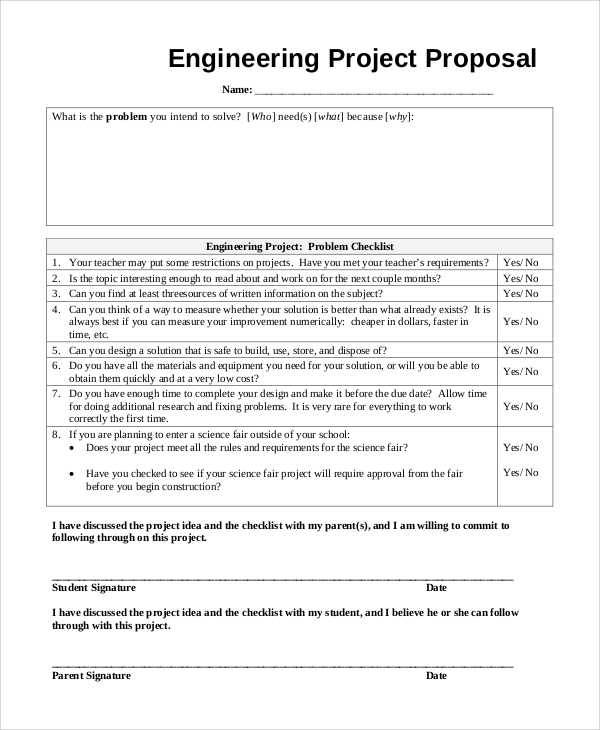 Complete a basic problem checklist, sign it and submit it to the university/college. Use digital software for customization. 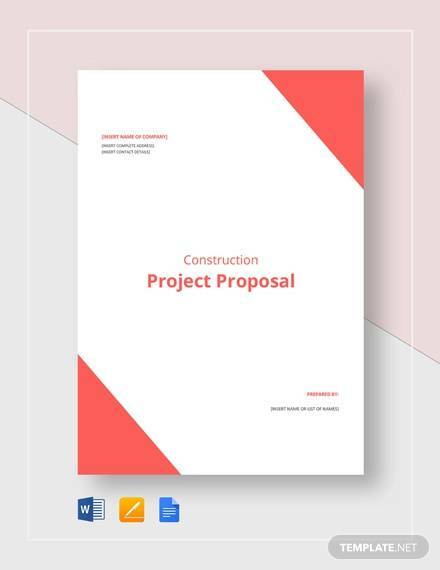 Who Can Use Project Proposal Template Sample? 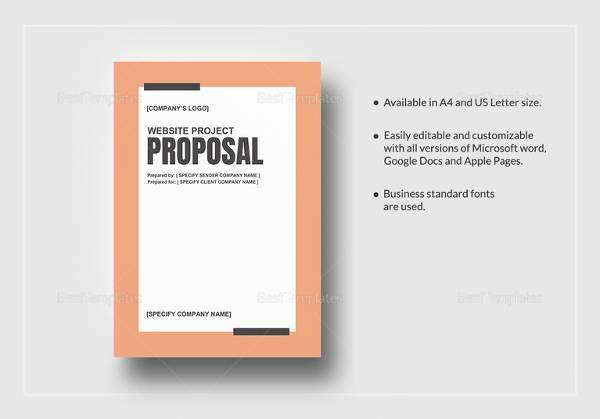 Our professional letter samples are the best stuff available to take reference and write custom project proposals. 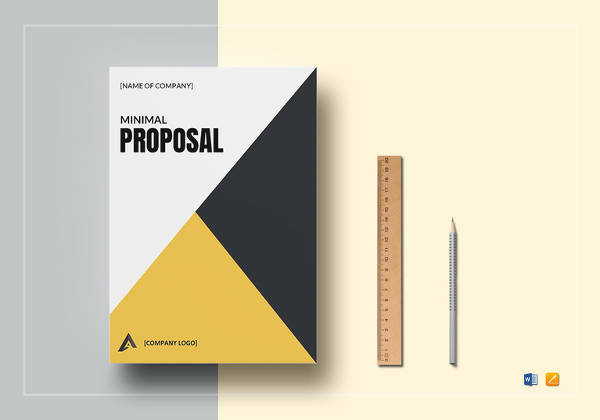 Read it and write down custom proposals by including all key proposal elements and influence the financial institutes/organizations.